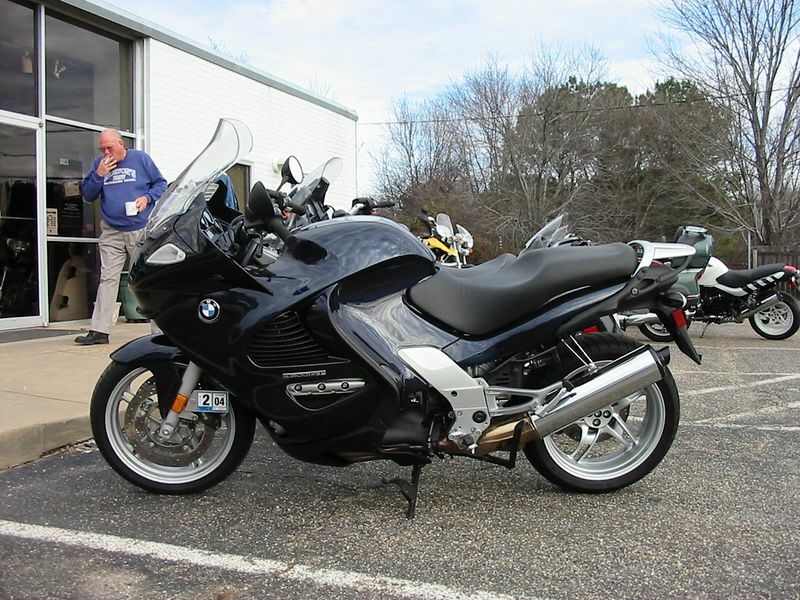 Fourth bike, first Beemer - a 2003 BMW K1200GT. At 130 bhp, this thing was had more power than some cars I've owned. Anyway, it had some problems that the dealer didn't take care of and I didn't end up having it that long.